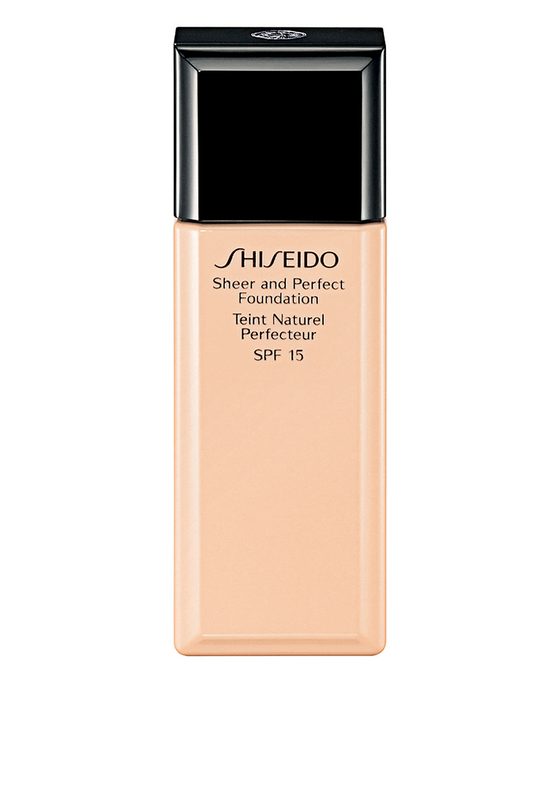 A light weight Sheer and Perfect Foundation from Shiseido. An oil free foundation that has been dermatologist tested and is suitable for all skin types. 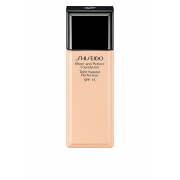 It provides sheer coverage, a natural finish and protects your skin from the sun with its SPF15.